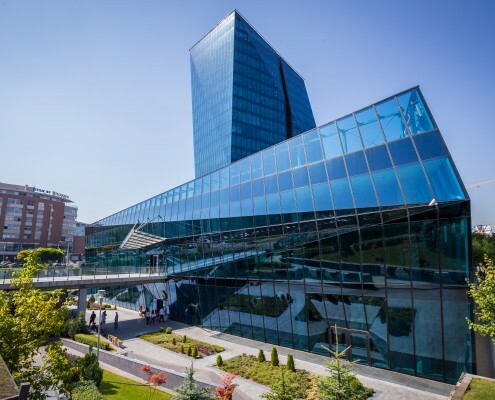 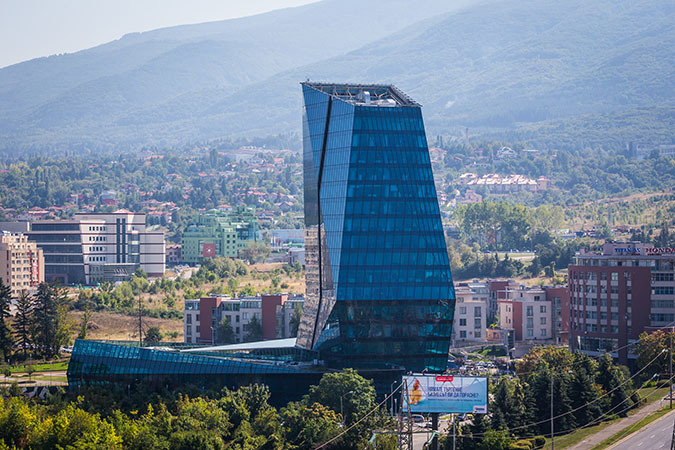 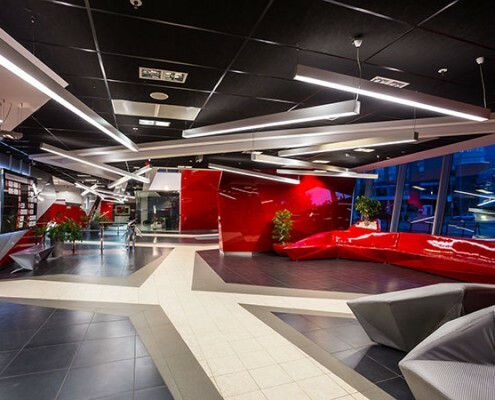 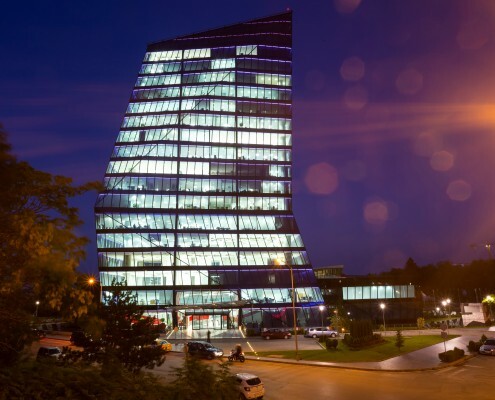 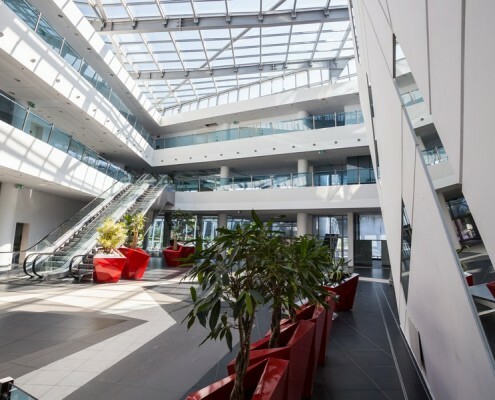 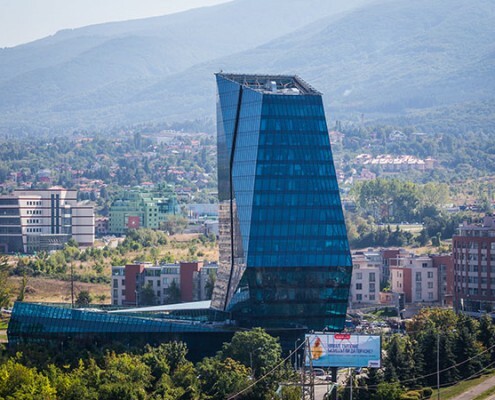 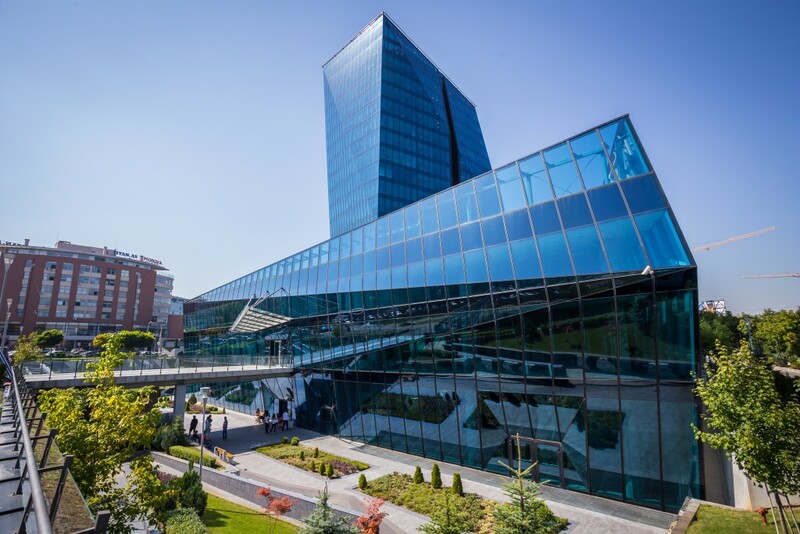 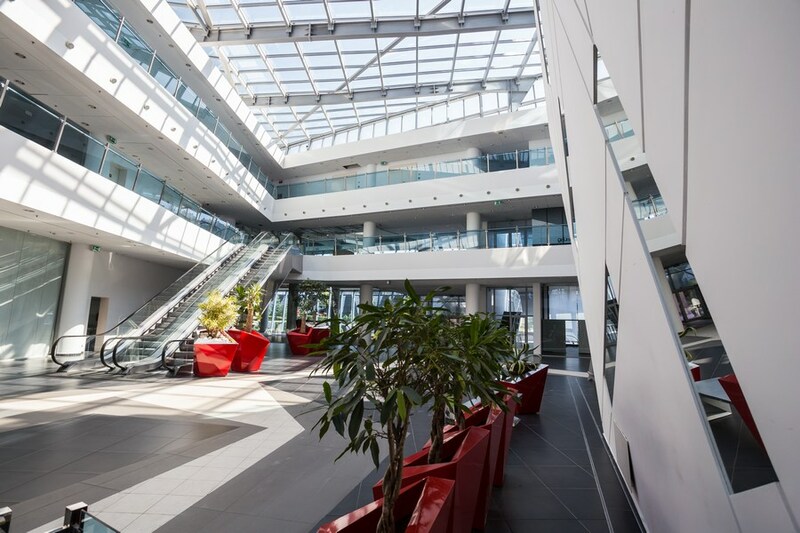 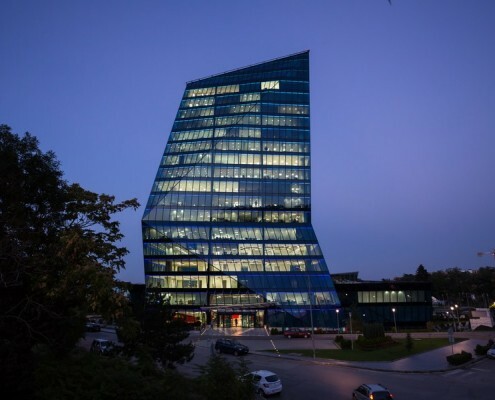 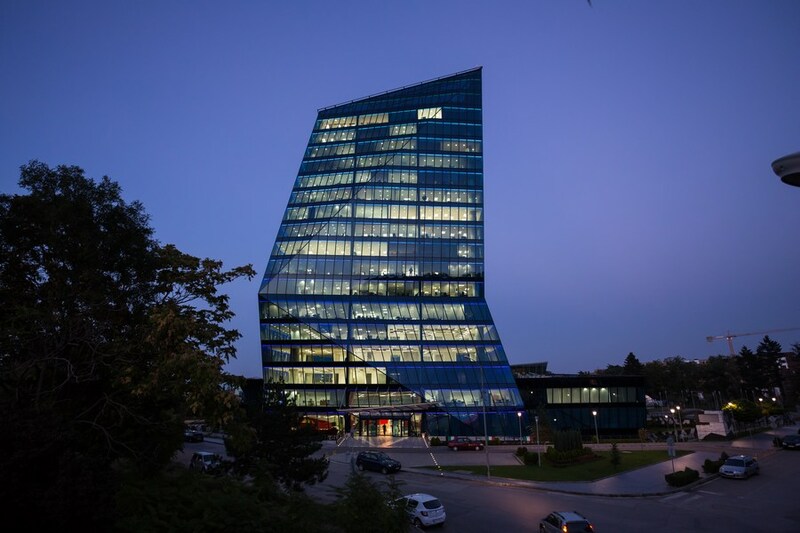 Vertigo Business Tower is the new elite office complex in Sofia. 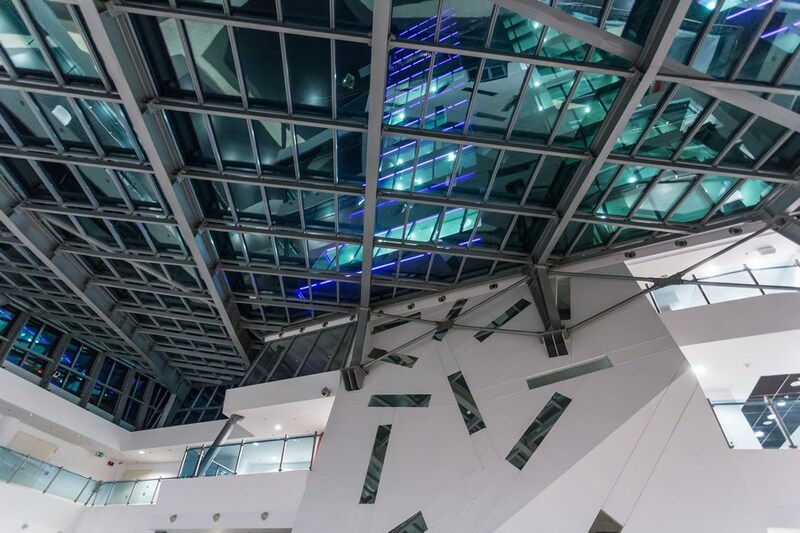 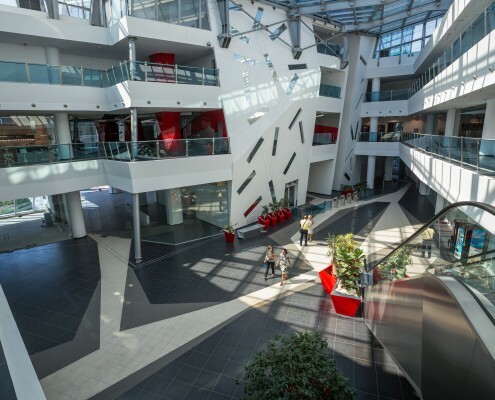 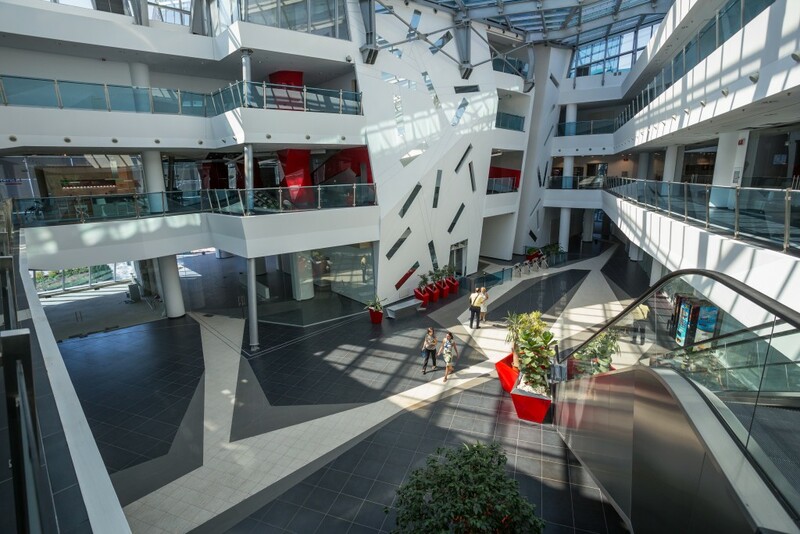 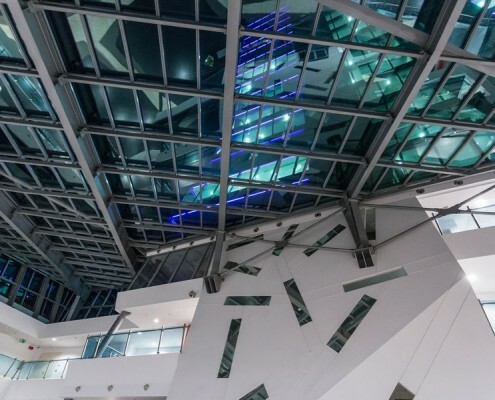 The building features an avant-garde architectural design resembling a polished diamond. 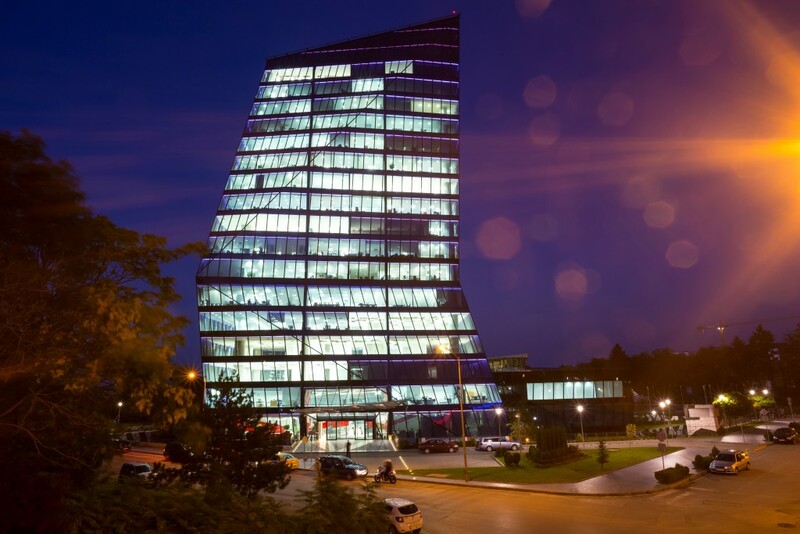 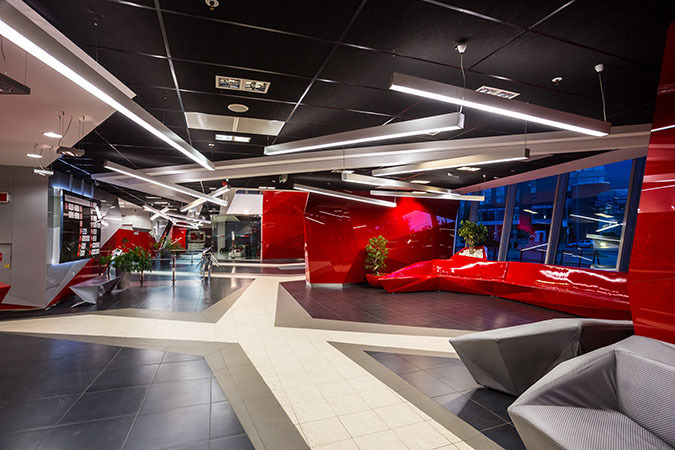 - Winner of the Award "Building of the Year 2013"